Archaeologists have been puzzled by the numerous underground tunnel networks found at Stone Age Neolithic settlements across Europe. What could have motived Stone Age people to invest the enormous effort needed to construct such tunnels? Some have argued it was an ancient highway system for moving goods and people through hostile territories. Others believe it was to protect people from predators. Yet legends among many indigenous groups around the world suggest people once had to move underground and into caves to survive a major solar storm which literally incinerated forests and boiled lakes. 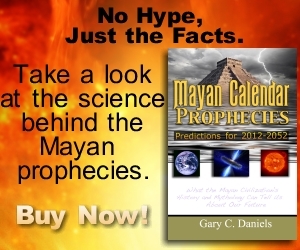 I discuss these legends in my book Mayan Calendar Prophecies: Predictions for 2012-2052. Many “creation myths” of Native Americans including the Hopi have their people emerging from the underworld after such a catastrophe to enter a “new earth.” Research in the fields of plasma science also reveal that there was an energetic outburst from the sun at some point in the past as evidenced by petroglyphs carved by Stone Age man that accurately depict designs that are today only seen in high energy plasma experiments. It has been theorized that these petroglyphs were carved during a major solar storm on Earth where these plasma designs were visible in the sky as intense aurorae. Could this network of tunnels be associated with the same event? And could the Maya belief in a series of ages or “Suns” that end in destruction be a record of these past outbursts from the Sun? Only more research will reveal the truth. 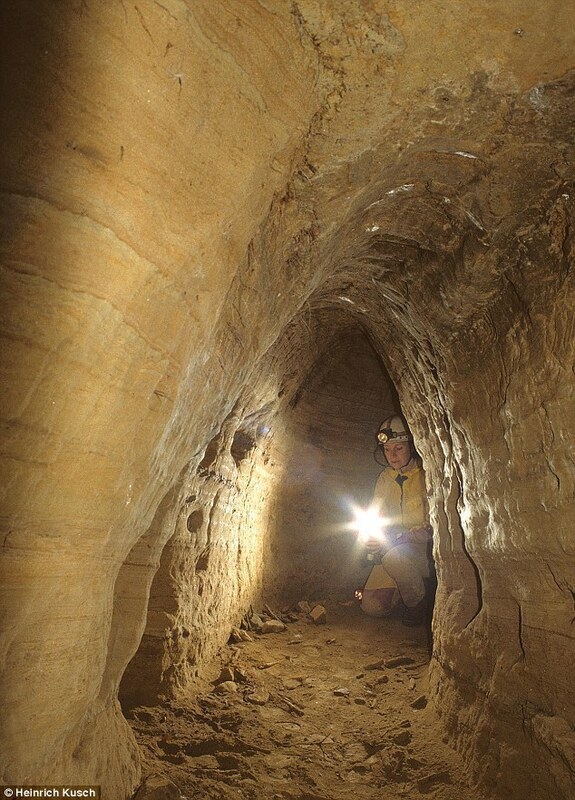 In his book – Secrets Of The Underground Door To An Ancient World – he claims the fact that so many have survived after 12,000 years shows that the original tunnel network must have been enormous. ‘In Bavaria in Germany alone we have found 700metres of these underground tunnel networks. In Styria in Austria we have found 350metres,’ he said. ‘Across Europe there were thousands of them – from the north in Scotland down to the Mediterranean. ‘Most are not much larger than big wormholes – just 70cm wide – just wide enough for a person to wriggle along but nothing else. ‘They are interspersed with nooks, at some places it’s larger and there is seating, or storage chambers and rooms.